According to Harvard Business Review, connecting with a prospect now takes 18 or more phone calls, callback rates are below 1%, and only 24% of outbound sales emails are ever opened. 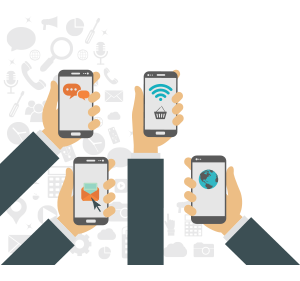 Meanwhile, 84% of B2B buyers now start the purchasing process with a referral while peer recommendations are influencing more than 90% of all B2B buying decisions. What does this mean? Well, it's becoming increasingly critical to engage with prospects where they are, understand their needs, and build a relationship to deliver personalized experiences around the buying process. Enter social selling.  Social selling is about identifying your prospects online, establishing your brand, engaging with your audience, and delivering relevant content and solutions. With social selling, your sales team members are the experts, supporting the prospect throughout the buying journey through insights that will help their business. And through the entire process, marketing works alongside sales to convert leads through appropriate content. In short, the new role of marketing is sales enablement through relevant social content. This week we will look at how you can set your sales team up for success by supplying them with the right content, messages and best practices. #SocialSelling:If you are still mulling over social selling, here are 3 reasons why you should use it and 4 best practices to get it right. @CMO: Social selling is for all brands - whether B2B or B2C. You just need to understand where your clients are engaged in the social buying process. Microsoft boosted its productivity by 38% by socially prospecting for leads for new cloud computing. Corporate Traveller achieved £5.5 in new sales by using social selling to reach out to potential small and medium sized business travel clients. If you are looking to jump on the bandwagon, here’s how you can do it..
#SalesEnablement: Social sellers realize 66% more quota attainment that those using traditional techniques. But social selling is not social media marketing. @CMO: Social selling is all about scaling up your sales and marketing machine to meet the needs of digital buyers, according to Jamie Shanks, the author of the book Social Selling Mastery. Take a close look at some of the things you can do to set your social selling ball rolling. #B2BSocialSelling: If you think social selling is meant only for a digital few, here are 5 facts that will blow your mind. @CMO: Social selling may not appear to be the weapon of choice when it comes to B2B sales - but statistics prove otherwise. If you are a B2B business, you cannot afford to ignore these 5 key facts around social selling. #ContentMarketing: Content marketers now have the additional role of being sales enablers in the social selling process.  @CMO: Aligning content marketers and sales teams is the latest organizational shift that is paying rich dividends. Studies have found that 60% of B2B content goes unused. Creating a collaborative process between marketing and sales can result in improved customer engagement through relevant content recommendations. #SocialSellingTools: Social selling tools can reduce research time, helping you quickly produce customized content for your prospects. 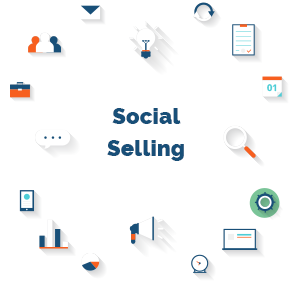 @CMO: If you are new to social selling or if you are a small business, social selling can be a daunting task. 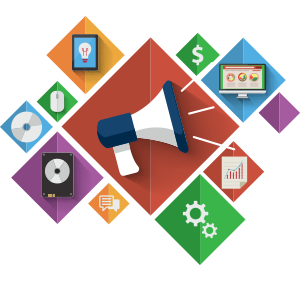 Some marketing automation tools offer comprehensive social selling solutions. Check out the seven tools that make social selling easier on a modest budget.